Choose from our range of coating solutions that fit virtually every need you have. You'll love how they can help you to repair your deck or add a layer of protection on your brand new deck. 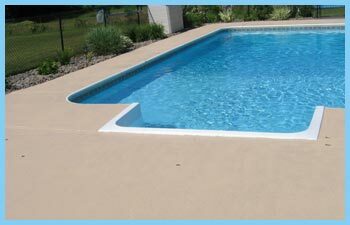 Beautiful one piece concrete pool deck and bull nosed coping systems for easy maintenance- no more separate coping stones to protect and replace. You don't have to make this decision on your own. Let our team be there for you. 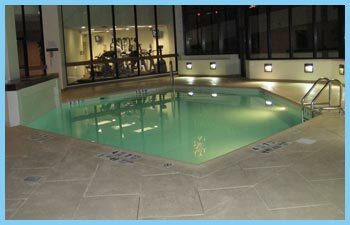 Work with our pool experts to ensure you get the proper pool and deck coatings for your needs. You'll find that we're readily available to answer questions or to provide you with a FREE ESTIMATE for your specific needs.